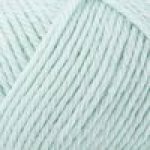 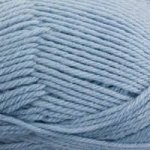 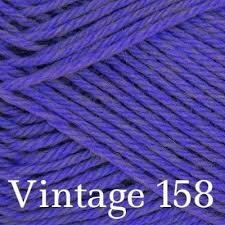 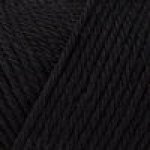 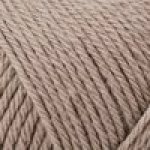 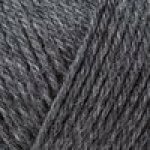 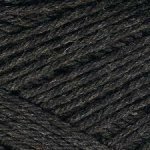 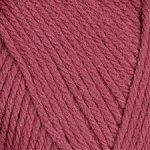 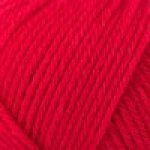 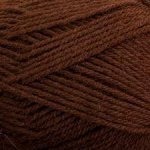 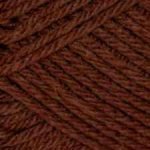 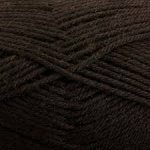 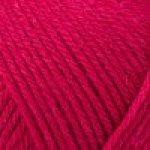 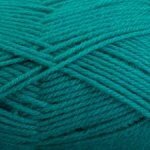 This 100% superwash wool is machine washable and in a worsted weight, making the ultimate versatile winter yarn. 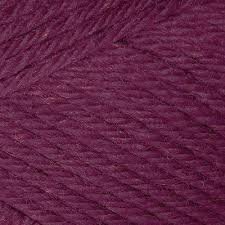 It is available in a varied colour palette, with shades ranging from soft neutrals to mid-tone brights and deep darks. 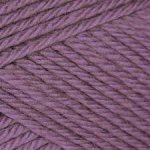 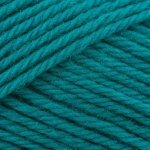 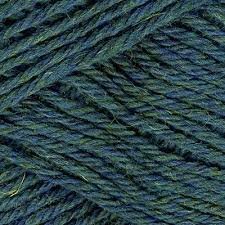 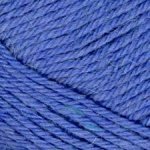 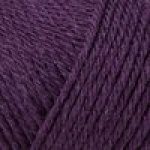 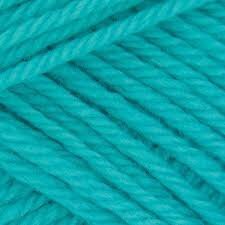 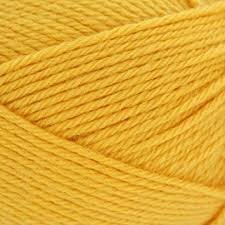 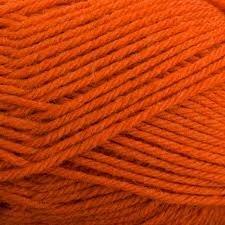 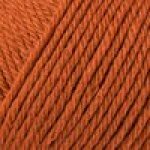 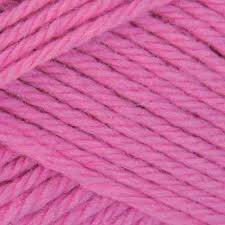 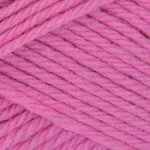 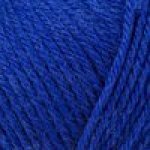 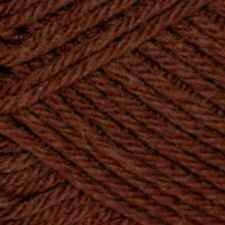 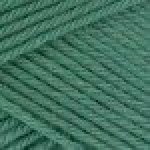 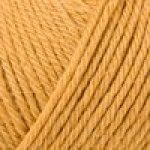 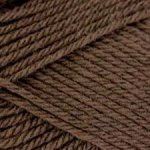 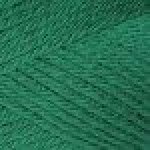 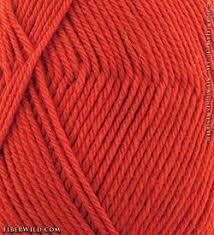 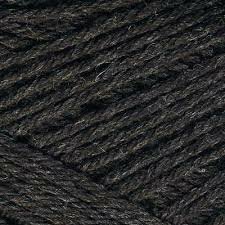 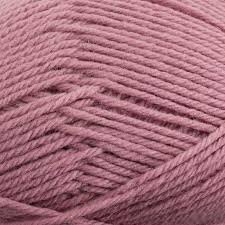 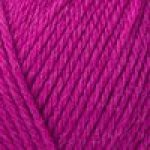 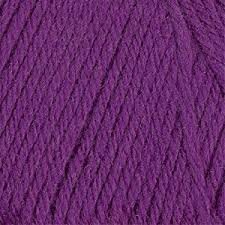 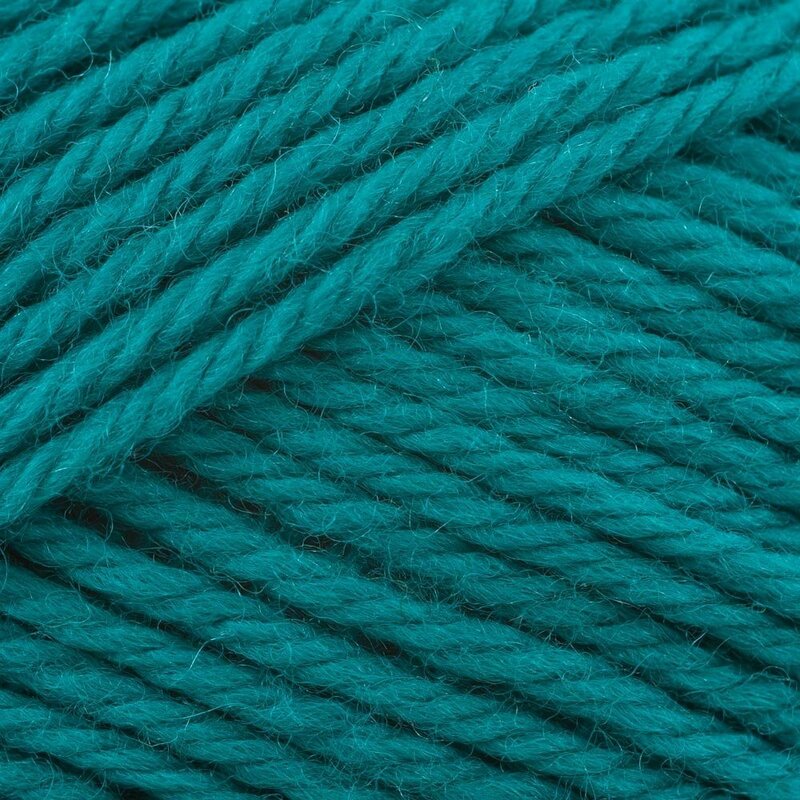 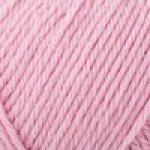 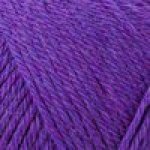 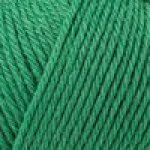 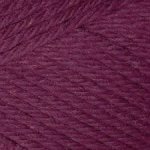 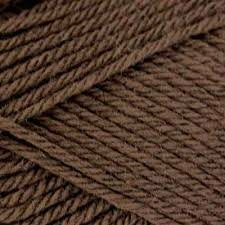 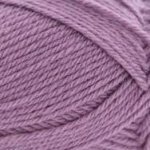 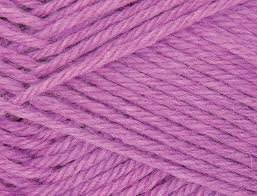 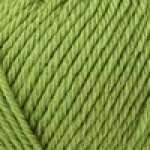 Pure Wool Superwash Worsted is the ultimate all-round yarn and can be used for all types of styles and effects.